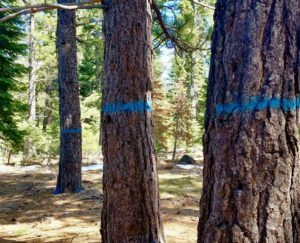 The USDA Forest Service created the Big Jack East Project to thin out 2,059 acres of trees surrounding the neighborhoods of Sierra Meadows, Ponderosa Palisades, Martis Camp, and Northstar Ski Resort. 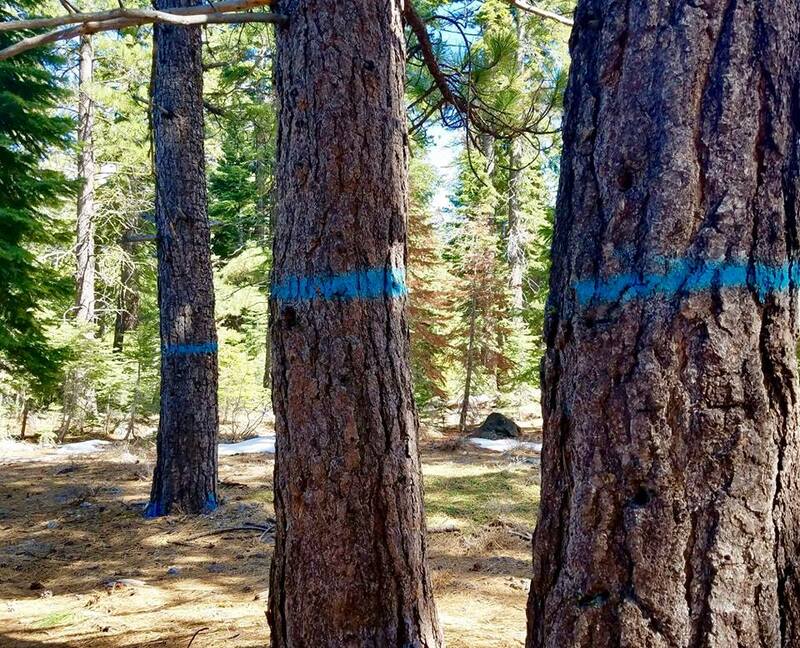 When blue markings started to show up on the trees in those areas the residents immediately become concerned. “The markings stem from the U.S. Forest Service’s Big Jack East Project, which calls for the thinning of trees in the area along Sawtooth Ridge in order to improve the health and resiliency of the forest, while also increasing the Forest Service and other fire agencies ability to protect neighboring homes. The Forest Service began looking into the project in 2014, and held public comment on the issue in 2015. 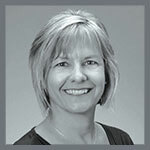 The department then released its preliminary environmental assessment last March, prompting an outcry from local residents. Under the Forest Service’s plan the roughly 1,883 acres designated as threat zone will be thinned and masticated. Murphy and other residences concern with the project resides in the Forest Service’s plan to use a highly site-specific method of thinning known as variable density thinning. The result of which is a heterogeneous environment that will include open spaces, and also some dense clusters of trees. “What that really means is that we’re really trying to break up continuity. These naturally existing gaps are really important. We know from research and from looking at the past, these gaps, if placed across a large landscape, really mitigate and reduce the amount of fire and spread of fire,” said Vegetation Management Officer Mike Cartmill. To read more about this project, click here. To continue to be informed about the project, please feel free to reach out to Carmen Carr your Global Real Estate Advisor.